Déformer is a screamo band from Spokane in Washington. No DÉFORMER online videos available. Search and add one now. 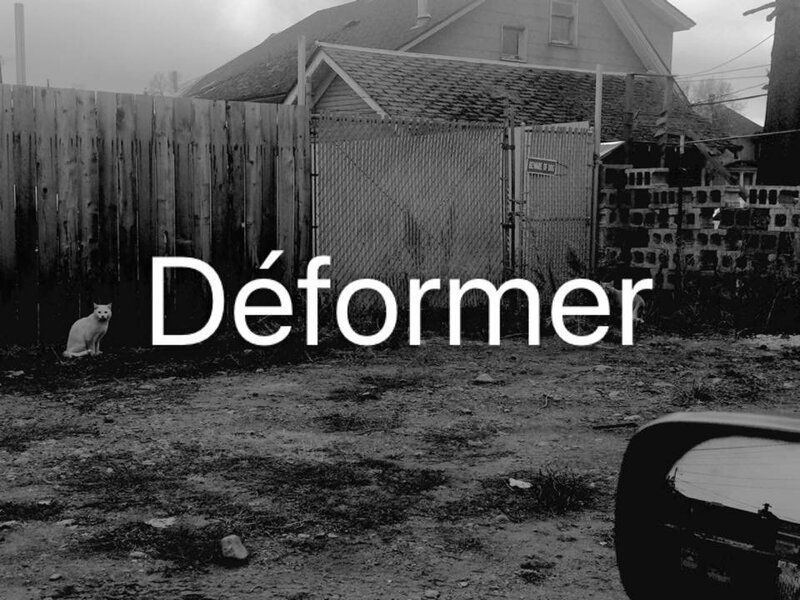 0 results found for "DEFORMER"
No DÉFORMER music reviews posted yet. No DÉFORMER movie reviews posted yet.